Welcome to the Retail Help Center! 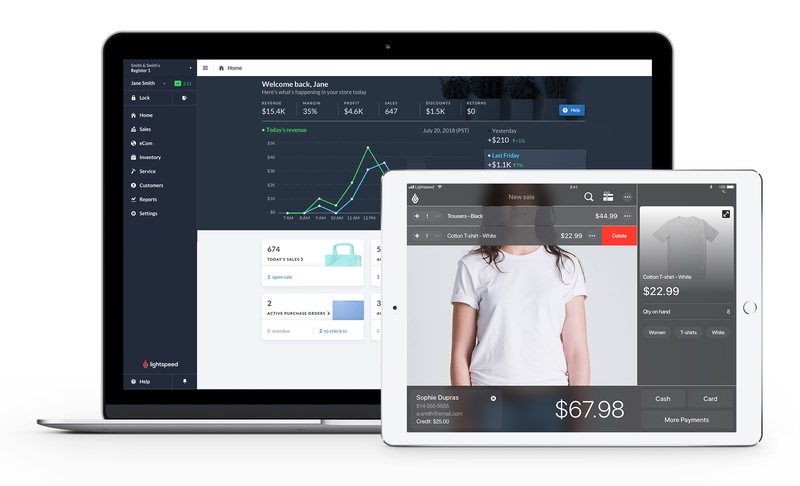 Here you’ll find everything you need to know about Lightspeed Retail, our cloud-based POS. To navigate its helpful content, you can use the left menu to explore topics or the top searchbar for specific questions. Don't recognize our Lightspeed Retail product? You may be a retailer using Lightspeed OnSite, our server-based POS. Our Omnichannel solution allows you to seamlessly integrate your Retail account with your eCom store. If this sounds like your Lightspeed solution then you also came to the right place! 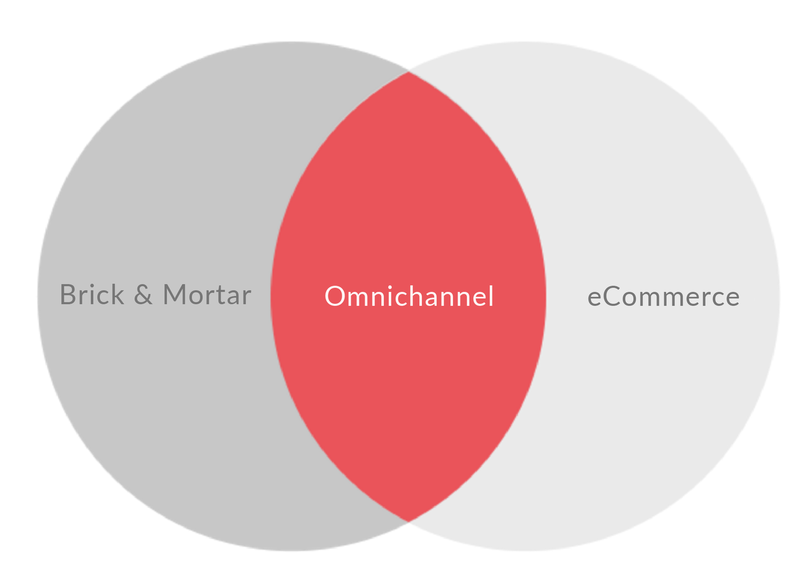 You'll find all Omnichannel-specific content in the Retail with eCom category. In times where you only need Retail or eCom-specific content, you can swiftly toggle between the Retail Help Center and eCom Help Center by selecting a productname from the top of the left menu. For specifics instruction and contact information, please see our Contact us article.